Items shown on this page are brand new, offered at special prices while supplies last. 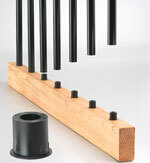 Classic Balusters offer distinctive design options not found with typical 2x2 wood balusters. 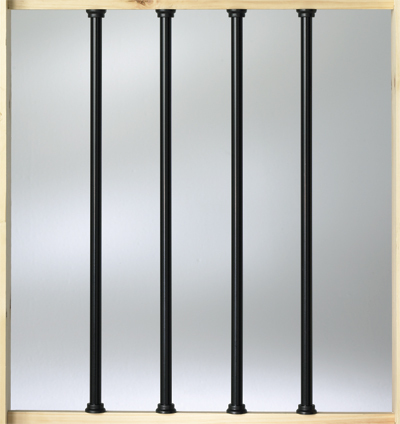 These maintenance free balusters create an impressive and rich appearance of wrought iron. Installation is a snap with DecKorator's Baluster Connectors.